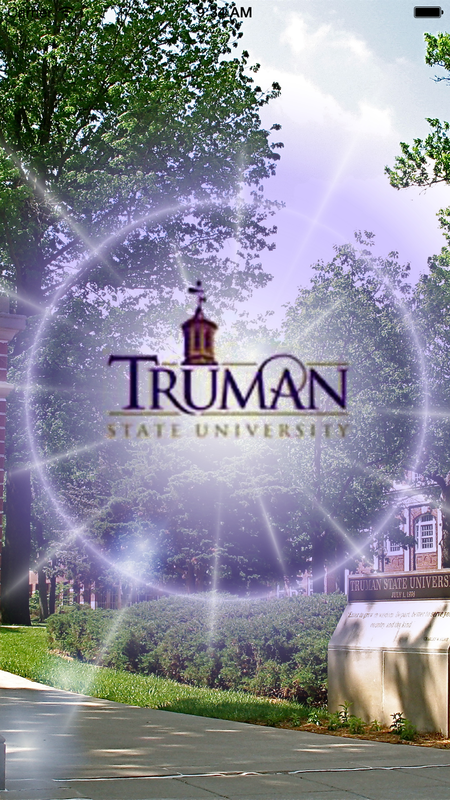 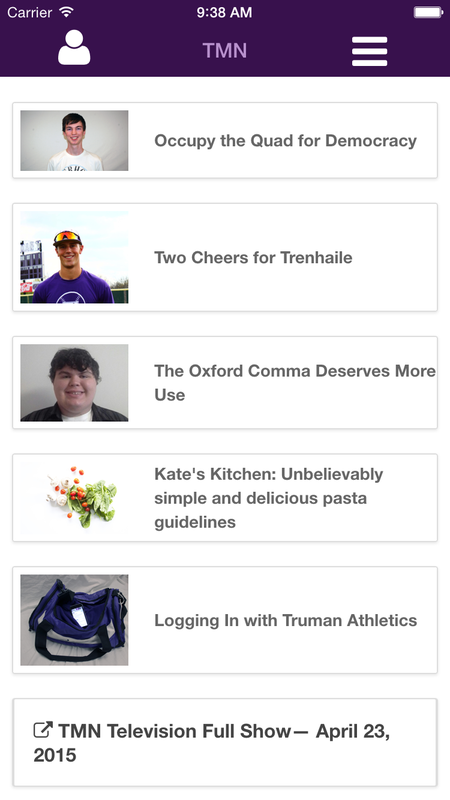 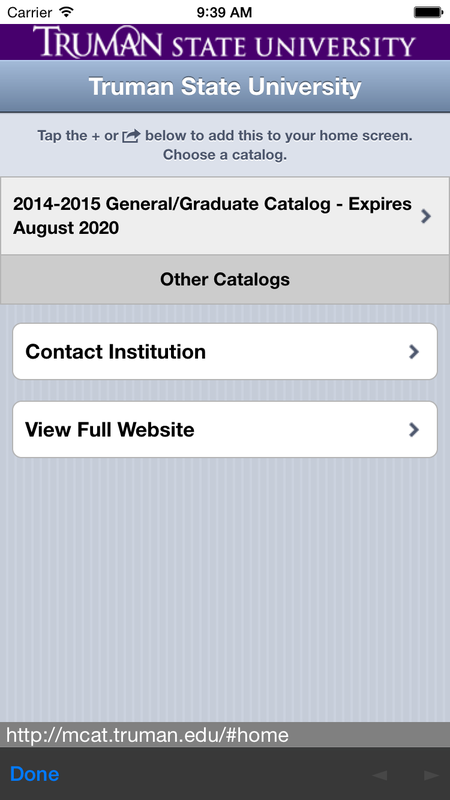 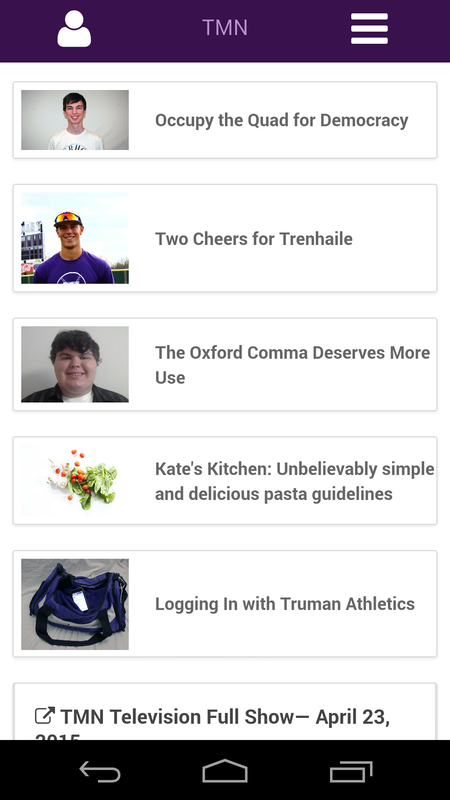 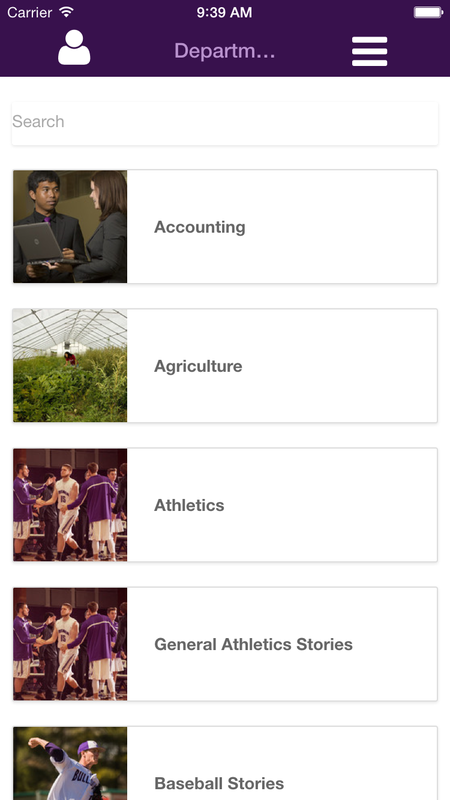 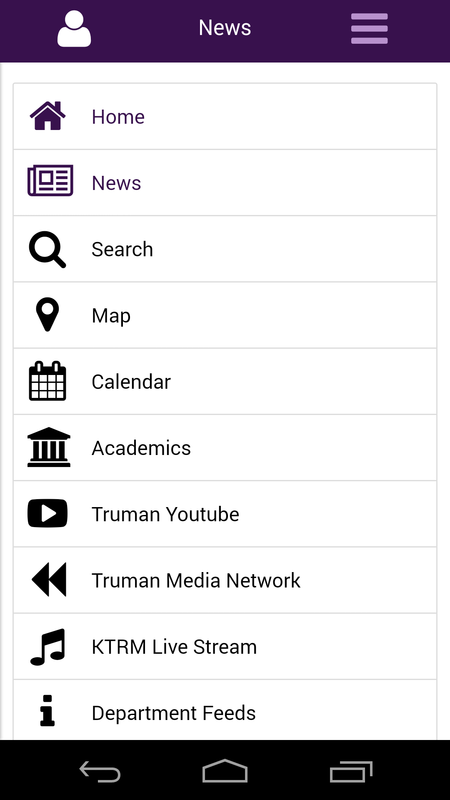 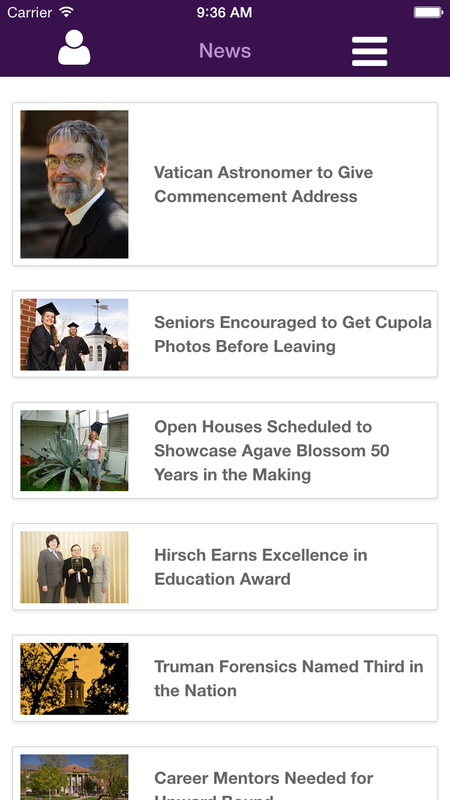 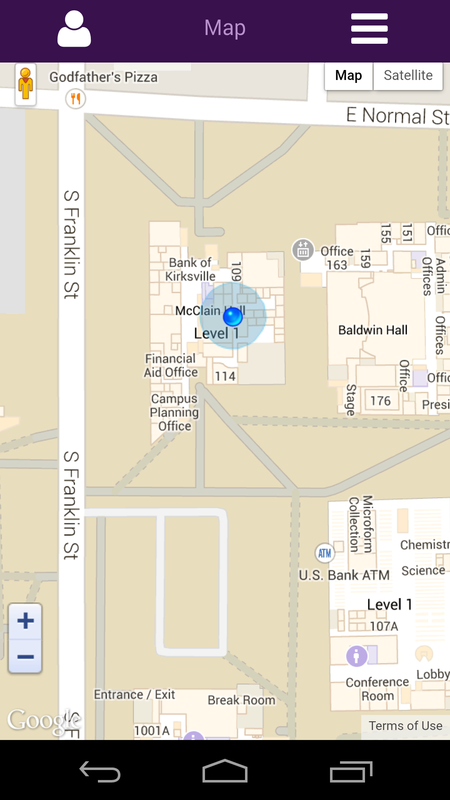 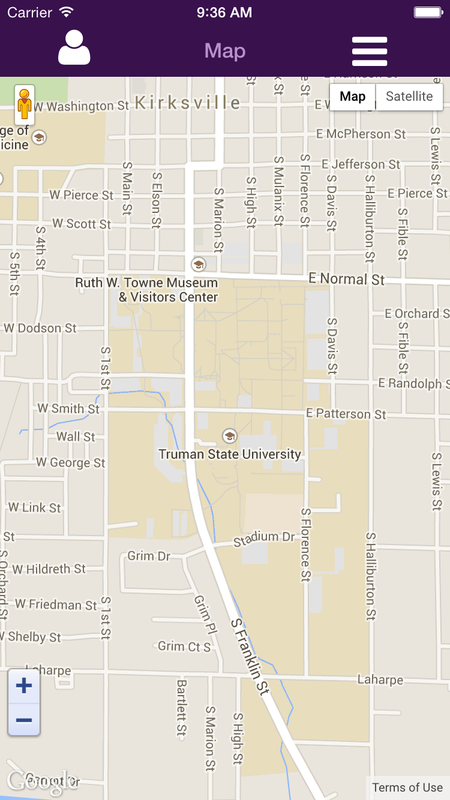 Truman Mobile is the official mobile application of Truman State University. 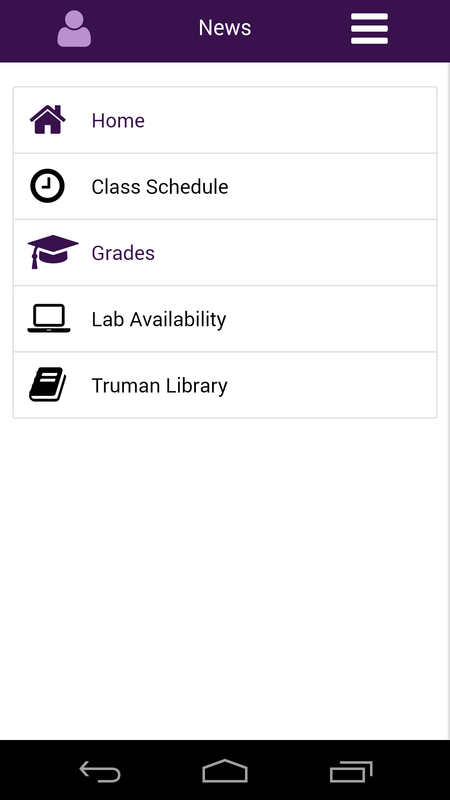 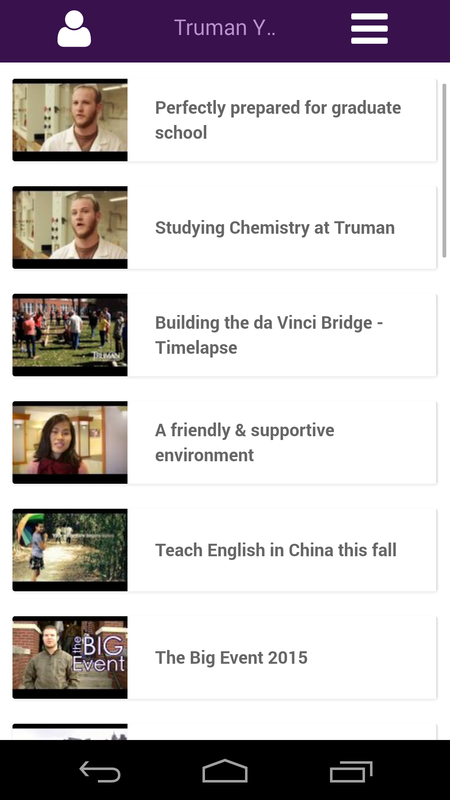 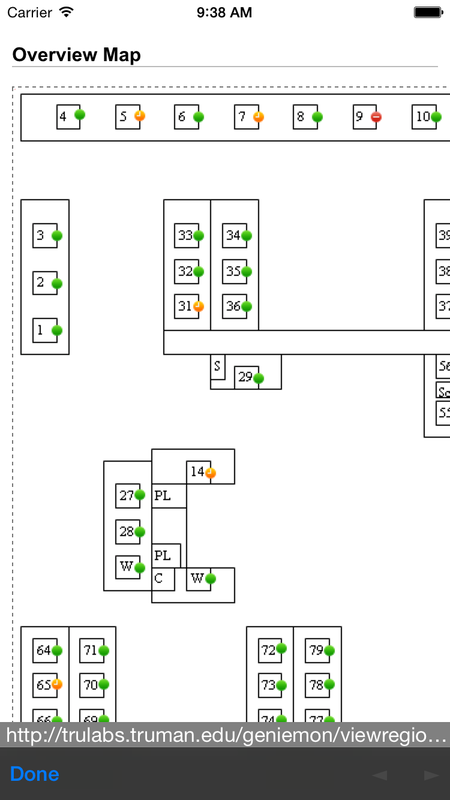 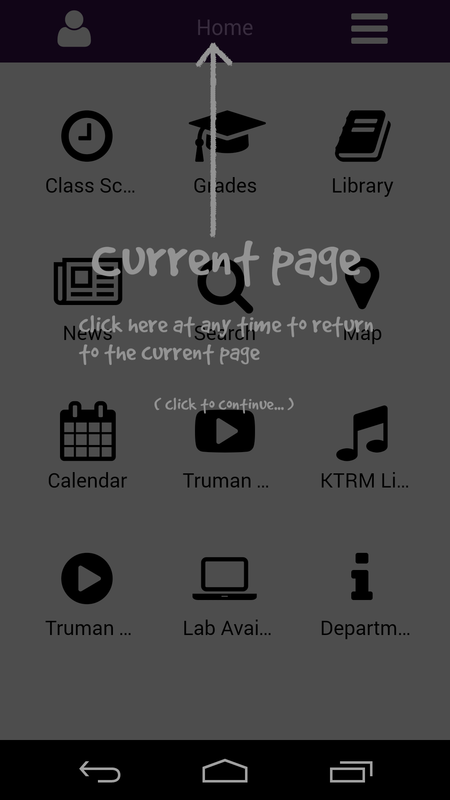 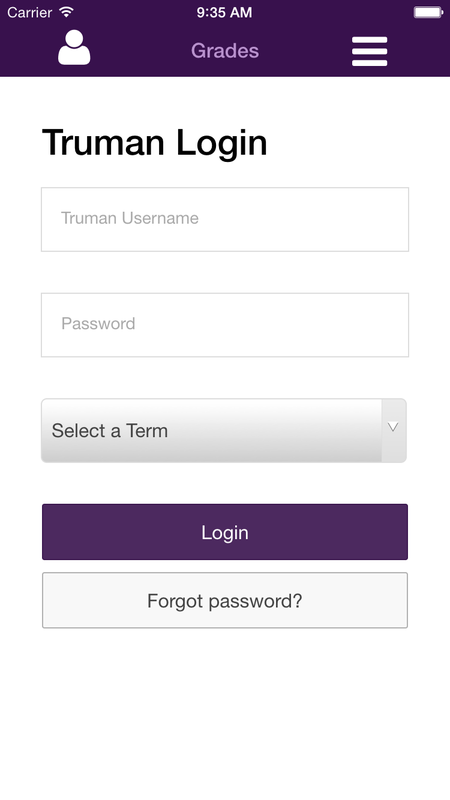 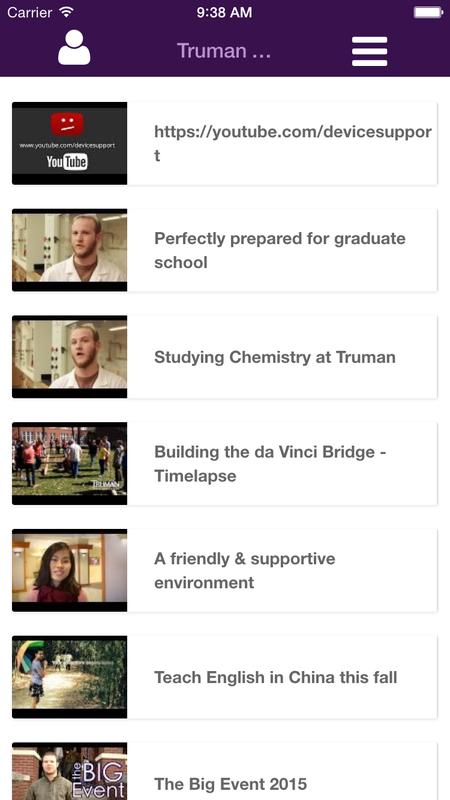 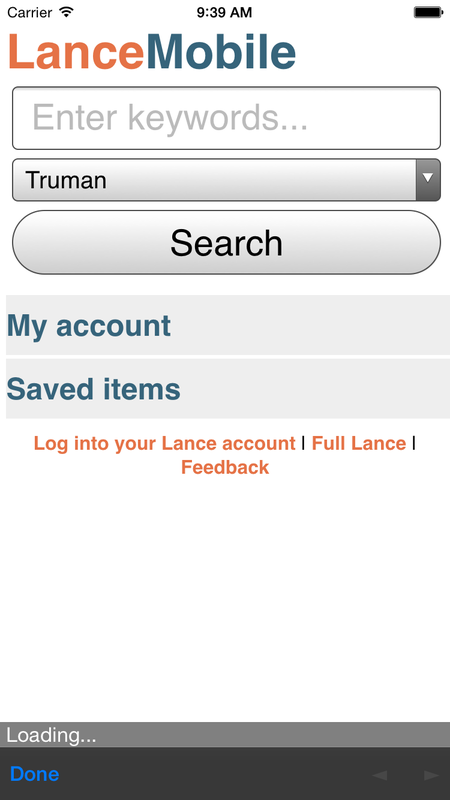 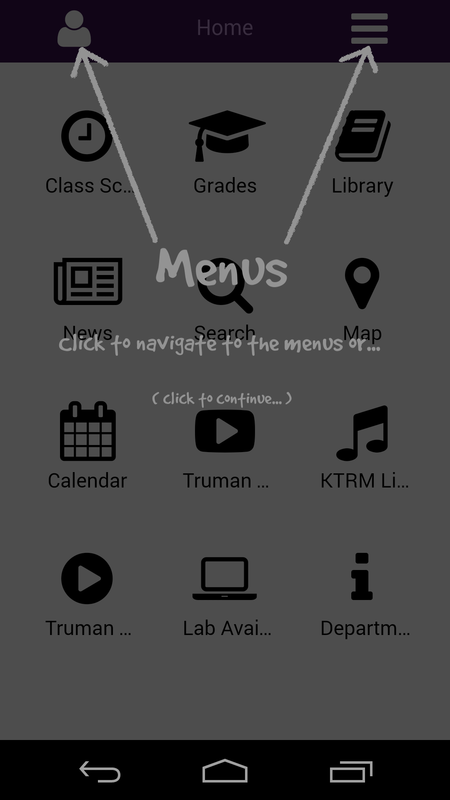 The App has been built to provide working, maintainable features to simplify your Truman experience. 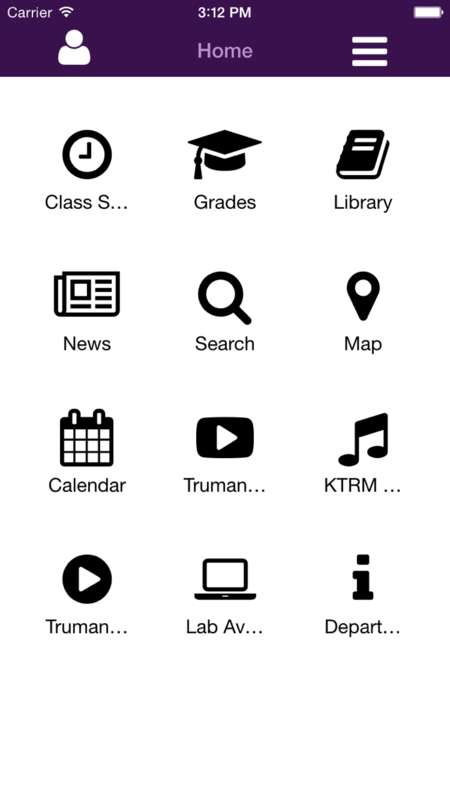 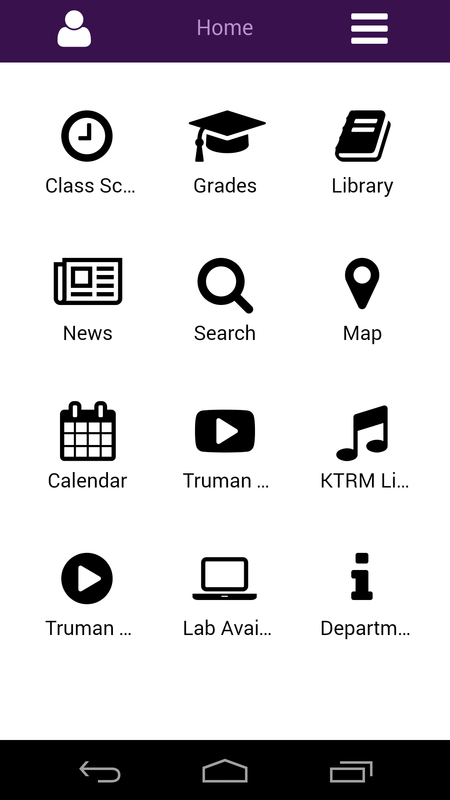 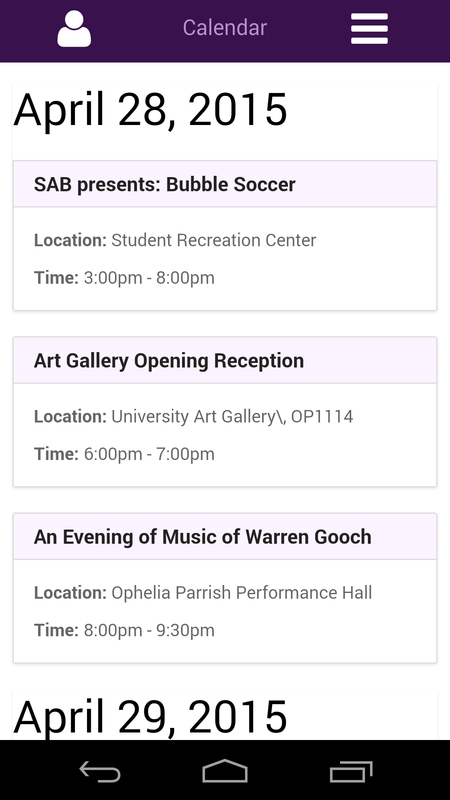 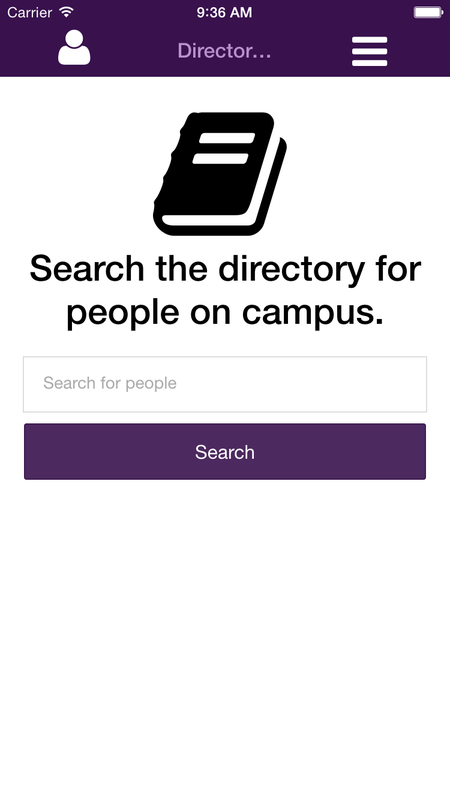 We’re happy you found this, and would like to provide a little guidance and information about the Truman State University's Mobile Application. 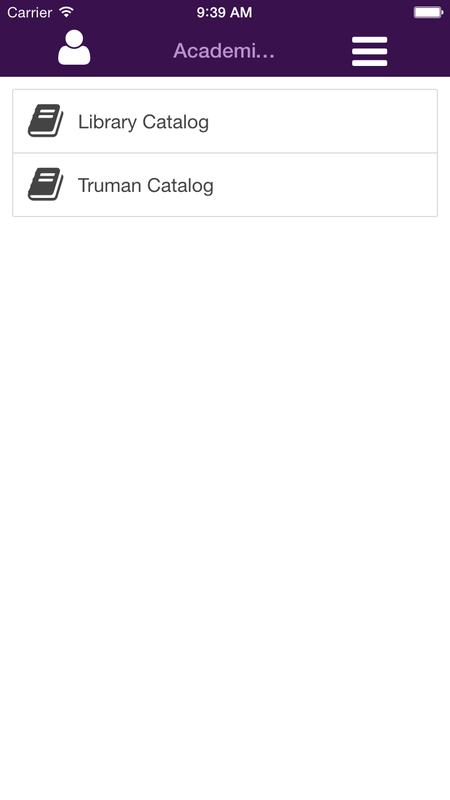 Search for 'Truman State University' in Google Play or iTunes or click on the cards below for install links. 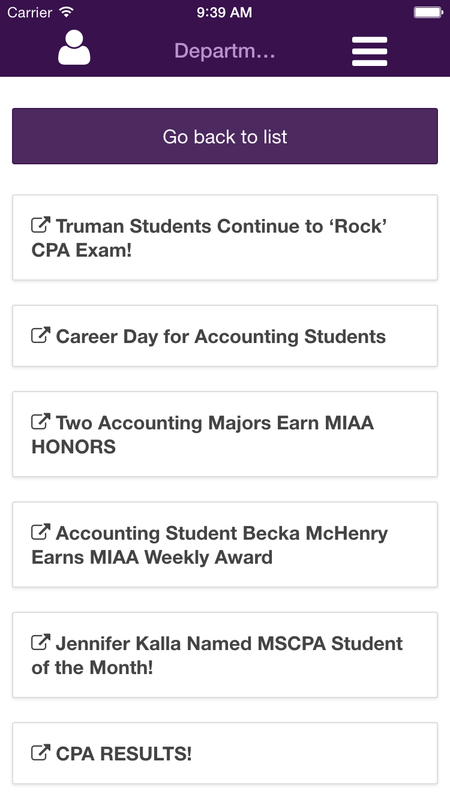 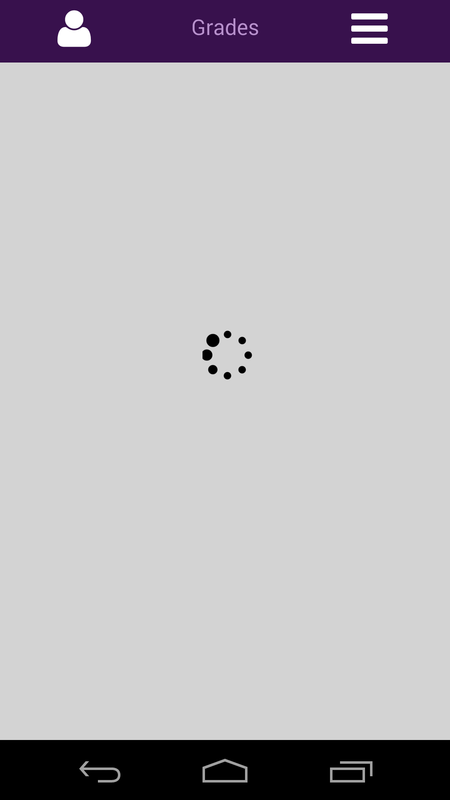 Want to request a feature or report an issue you are having? 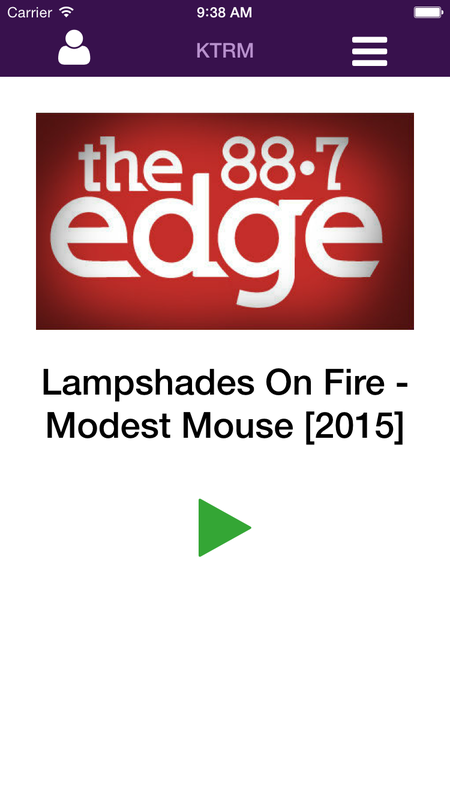 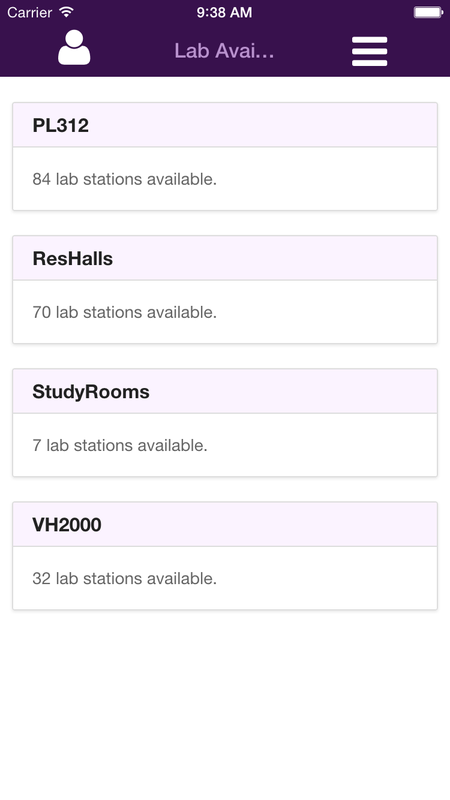 For those who like to live outside the stores' ecosystems, download fresh builds of the mobile application.